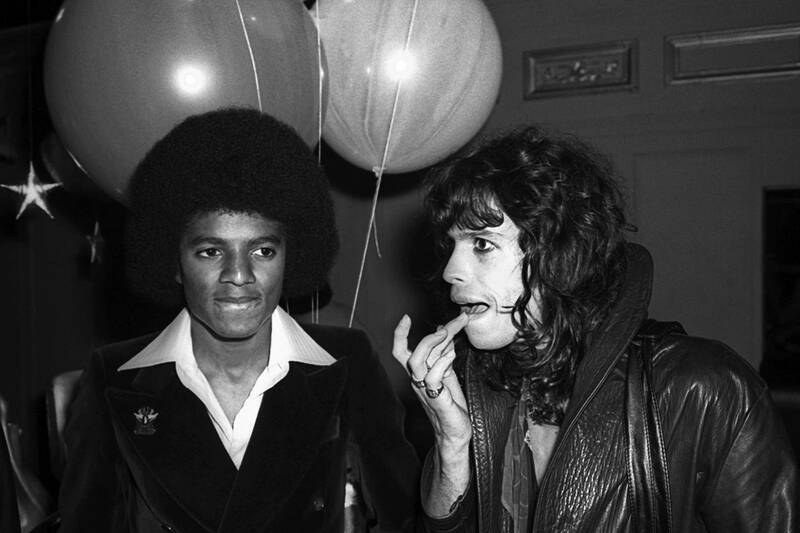 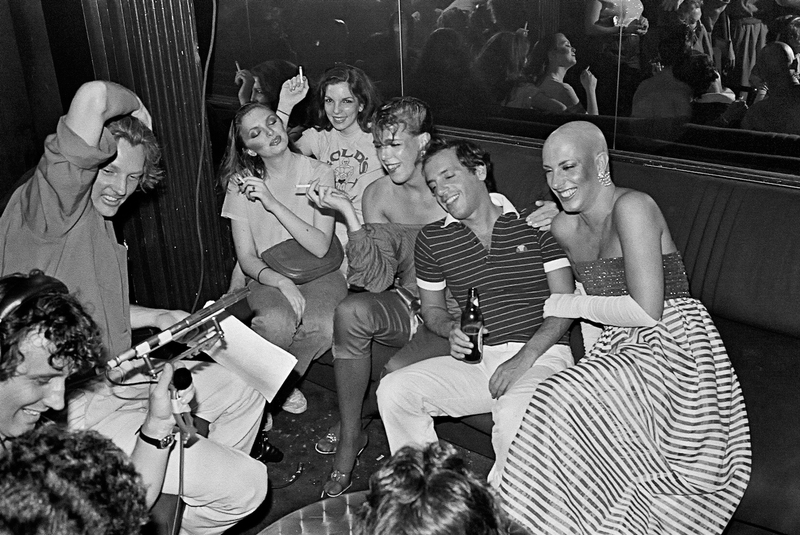 Packed regularly with movie stars, rock stars, artists, high society figures and anyone deemed worthy of mixing with the talented elite, Studio democratized nightlife through disco, blending Bianca Jagger, Jerry Hall, Liza Minnelli and Andy Warhol with cool kids looking to have a good time and dance. 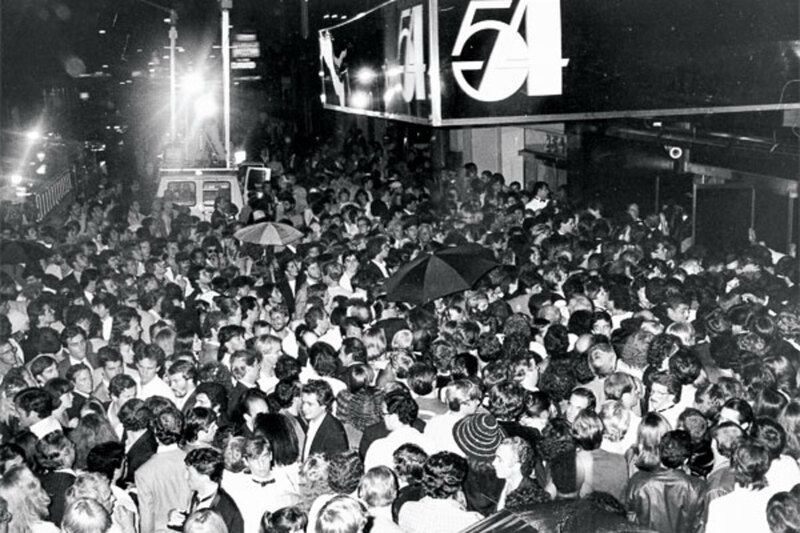 But what exactly happened inside the doors of Studio 54, and why, after just 33 months, did the entire system come crashing down? 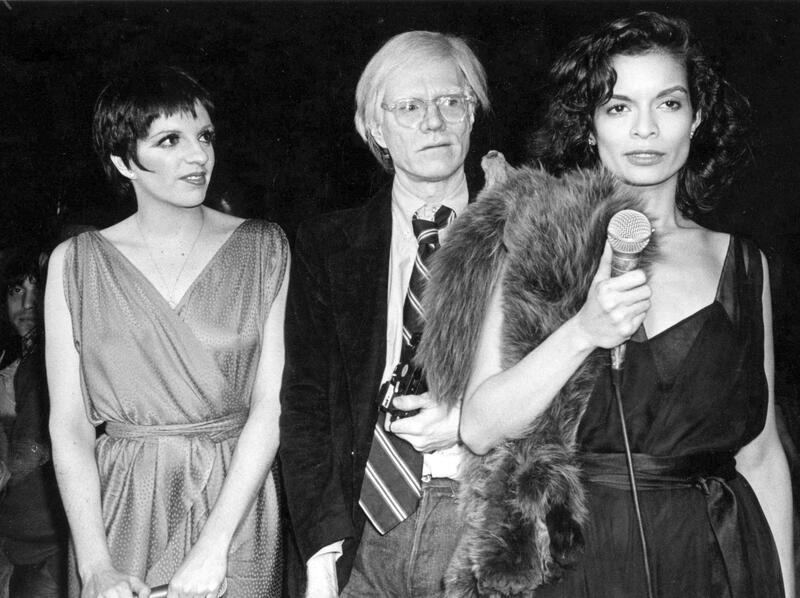 The recently released Studio 54 documentary chronicles the rise and fall of the hottest nightclub in history. 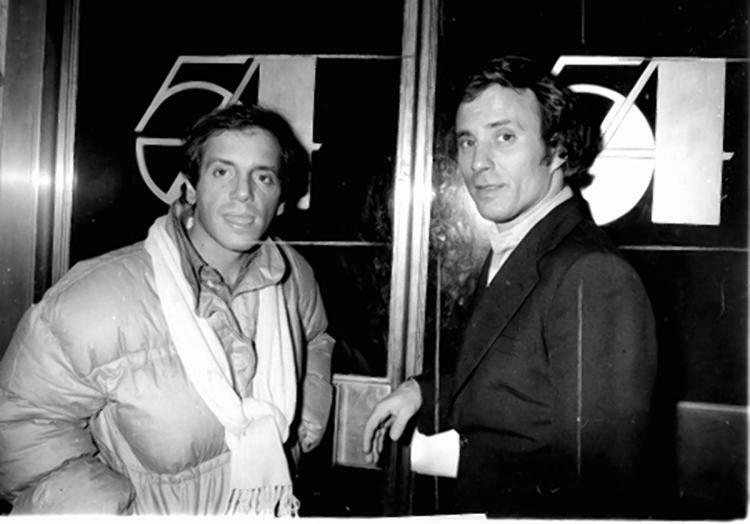 Shedding a glamorous light on some unanswered questions through exclusive interviews with Ian Schrager and other Studio insiders who knew the club best. 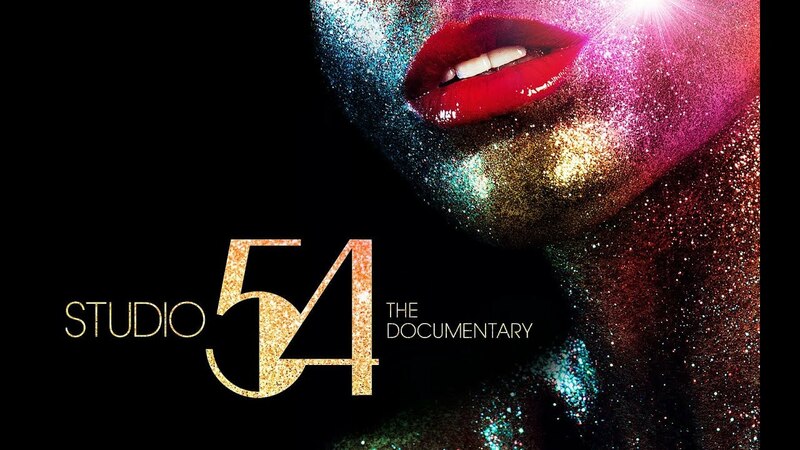 A must see documentary for anyone looking to relive the energy and action of late 70s disco New York nightlife.